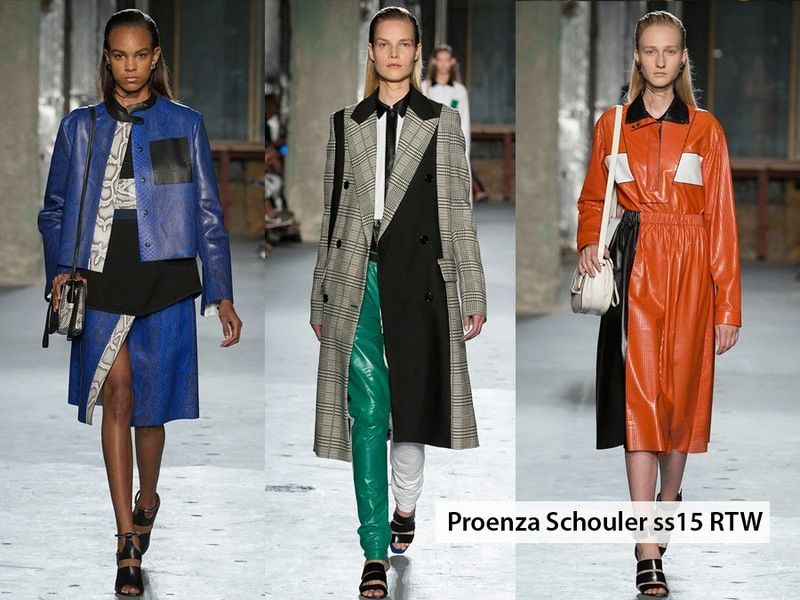 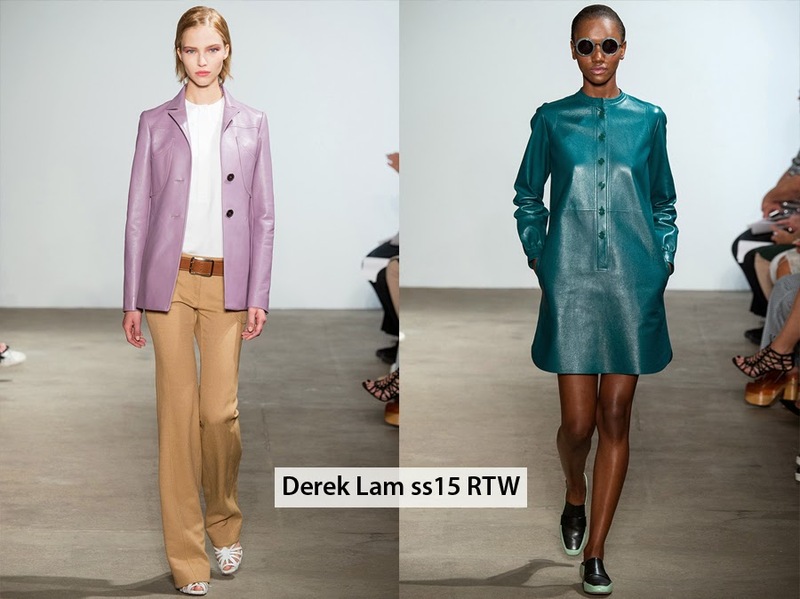 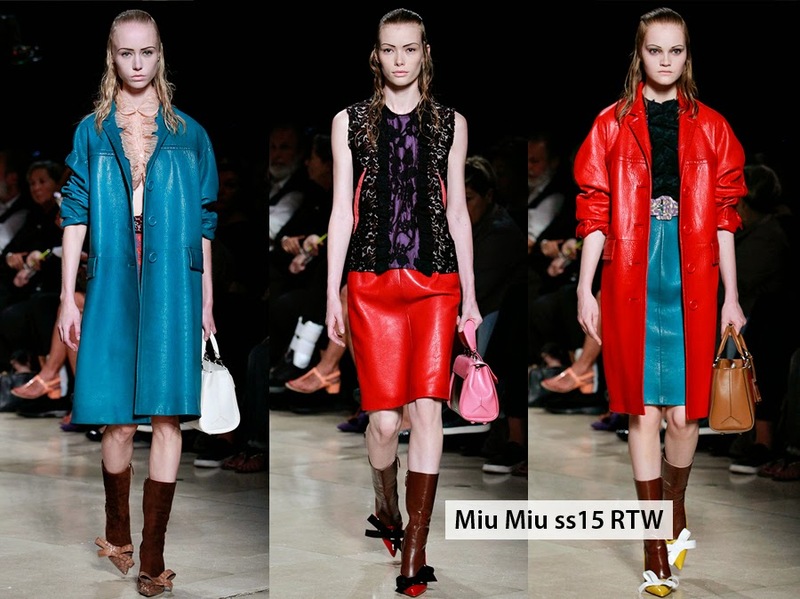 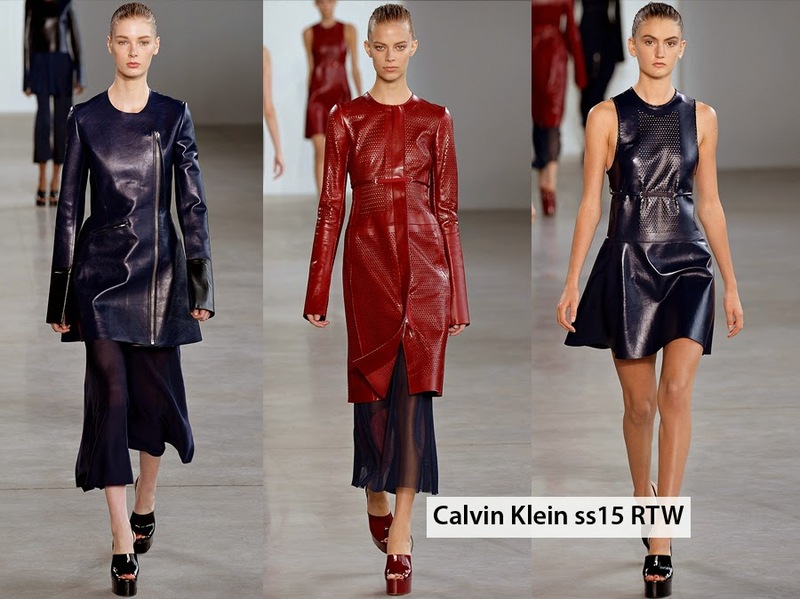 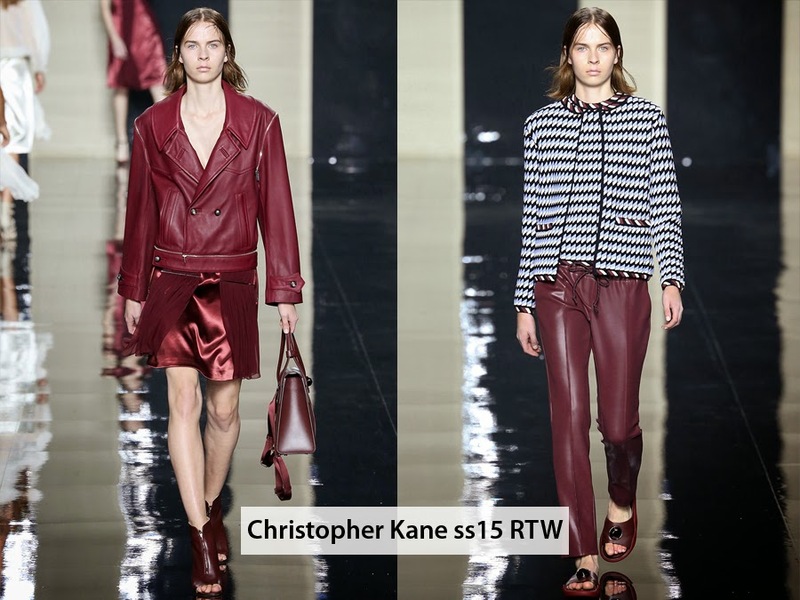 Colored leather is gonna be huge in 2015, as it’s amount in ss15 ready-to-wear collections is enormous. 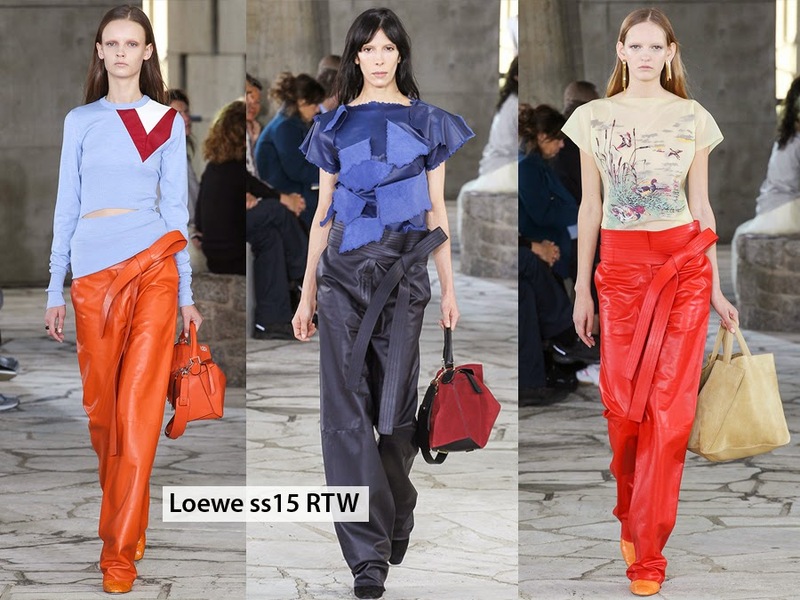 This trend looks playful and luxurious, even if you don’t got for designer pieces and opt for high street instead. 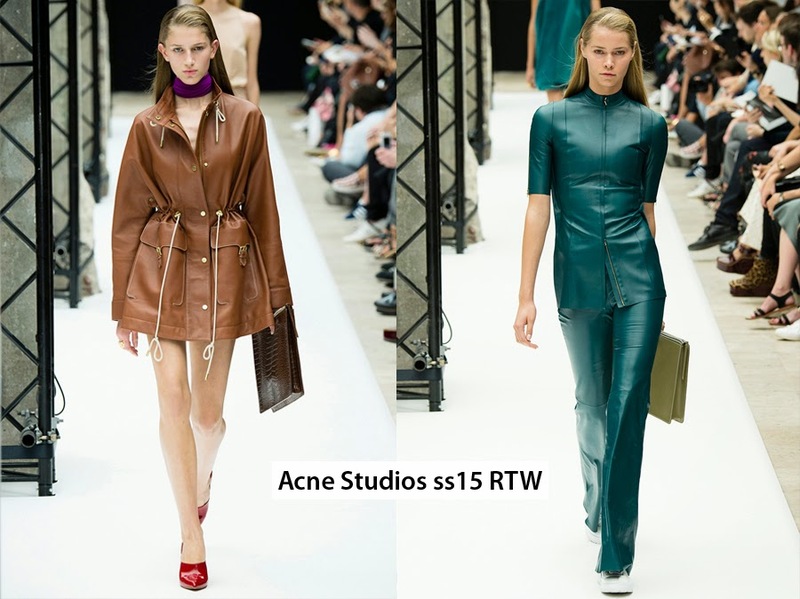 I’ve been neglecting my leather pieces last year just because I felt like I’ve had enough, but right now I’m super excited to add something special to my closet this season. 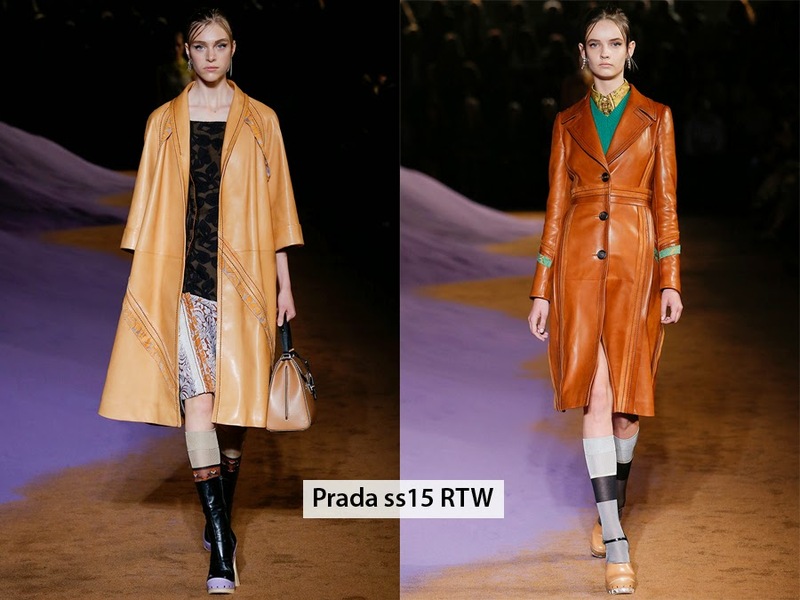 How do you guys feel about the color leather trend?